A couple of days ago, Paramount unveiled the second full-length trailer for December’s upcoming Bumblebee movie and once again it’s reinforced our gut feelings that we’re in for a treat as finally we’re getting the type of live action movie that we’ve hoped for since 2007. There’s more shots revealing the character development this time but most importantly we get to see more of the other bots in the film and this is what has really got people talking as the look of all of the other characters are based on their original G1 designs including Optimus Prime, Soundwave and Ravage! Whether these are appearances in flashback sequences or not is unknown but it’s great to finally see the classic look acknowledged in more than just the look of Bumblebee. 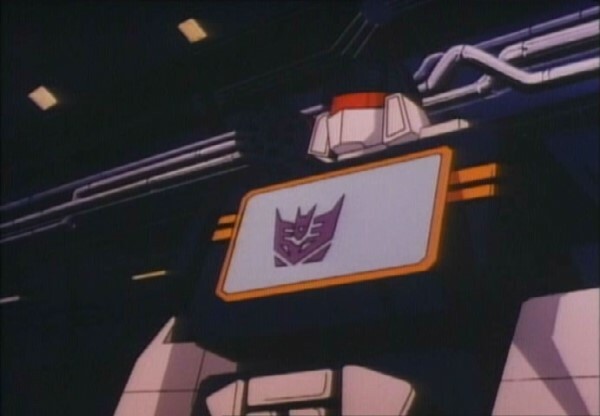 Of even greater surprise was the sound effect used for Ravage’s transformation in the trailer. The original sounds used for the 80s animated series. Whether this has been used as a placeholder sound effect just for the trailer or if it is in the final movie or not isn’t clear but it’s a wonderful touch and hopefully it’s in to stay. You can watch the full trailer below and we’d love to know what you all think. As someone who had little interest in the five previous movies, I have to say that this is one I am genuinely looking forward to. From the trailer at least it seems to have captured the spirit of G1 while retaining enough action and adventure to satisfy modern cinema-going audiences. That should ensure that it will be a box office hit keeping the studio happy as well. Personally I think it’s going to be the most accessible of all six films to date, will avoid the misogynistic tendencies of previous movies and should avoid the toilet humour in them as well and will be all the better for them. Think we’re going to be in for a wild ride.